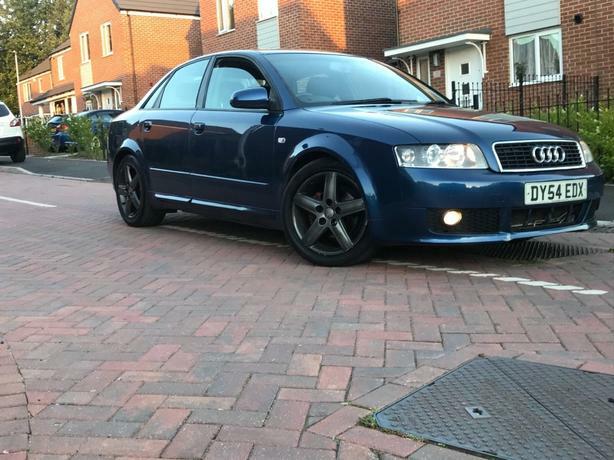 Audi A4 1.9 tdi sport 130bhp 6 speed manual ,, 140,000 miles genuine miles. Car looks great and in good condition with no rust just minor age related marks. Needs clutch hence the price will need to tow or recover on truck..